If you were looking for a film that perfectly encapsulated the 1960s then you’d struggle to find a better one than Bonnie and Clyde . Often described as the start of ‘New Hollywood’, Bonnie and Clyde feels, even now, exciting and rule defying. Its stars are young and fresh faced (indeed, Warren Beatty looks almost impossibly young, although Gene Hackman just looks like Gene Hackman), and its anarchic sense of humour is combined with a healthy disrespect for authority. There’s a real sense that anything could happen, that the film was creating something very different to what had gone before. 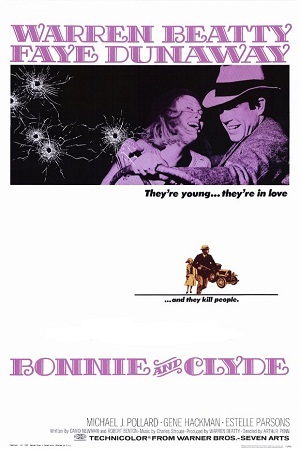 I’d never seen Bonnie and Clyde before and wasn’t really sure what to expect, but as you’ll hear on the podcast, we both enjoyed it immensely. I should warn you that the podcast was recorded in two halves: when we first started recording I wasn’t feeling too good, and we actually had to stop the recording. We then picked it up a week later. Can you spot the join? 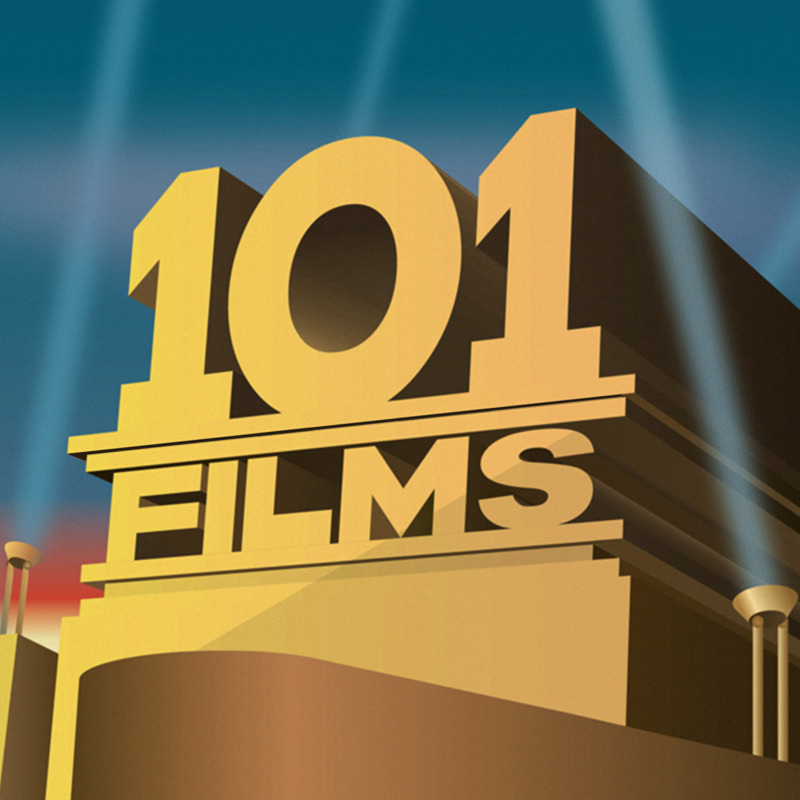 Last but not least, our Secret Sponsor for this week is The Movie Waffler (@themoviewaffler). Check out the website at http://www.themoviewaffler.com/. Our first attempt to record a podcast on Bonnie and Clyde met with a slight hiccup. Well, slightly more than a hiccup… yes, poor old Ian was taken violently ill halfway through the initial recording, but we regrouped and went back to finish the podcast the following week. Because, goddammit, we’re professionals.